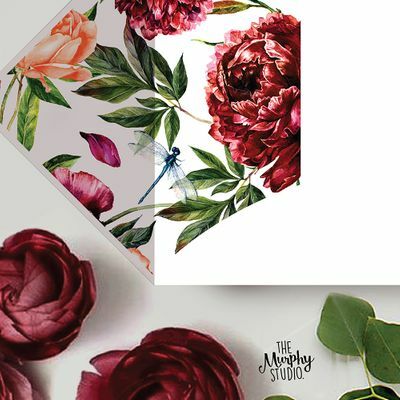 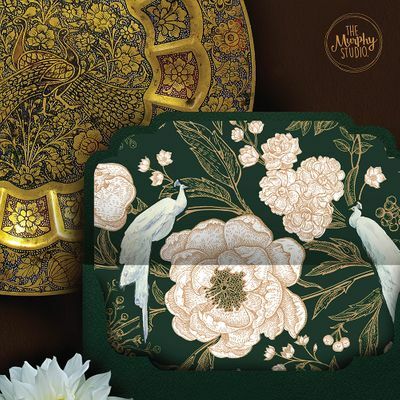 The Murphy Studio is based in Mumbai. 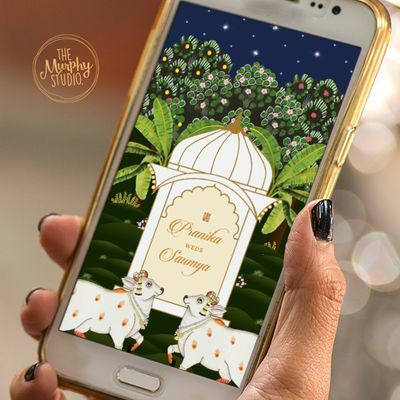 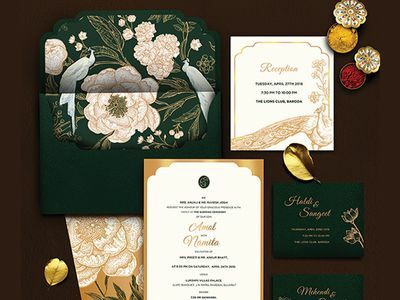 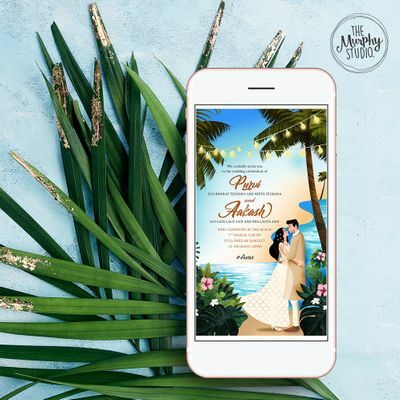 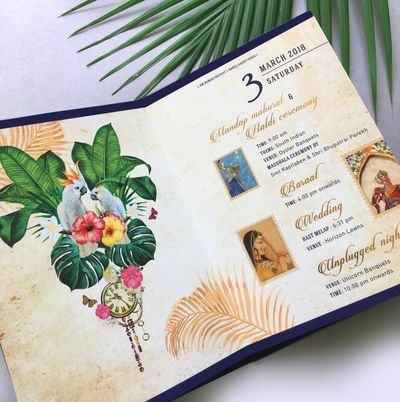 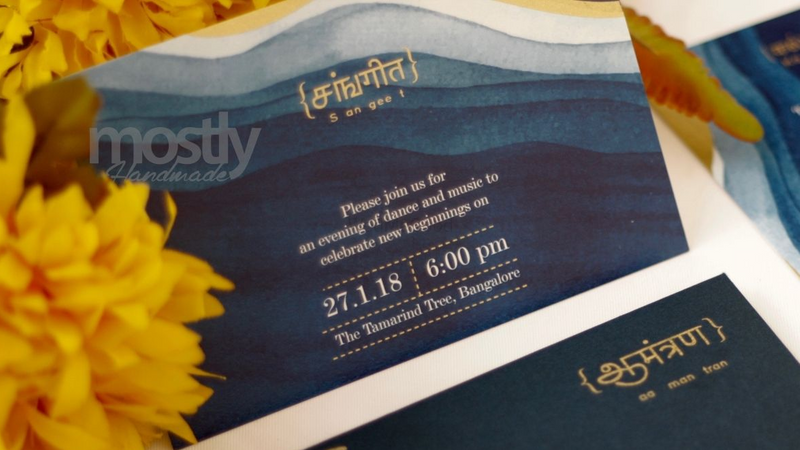 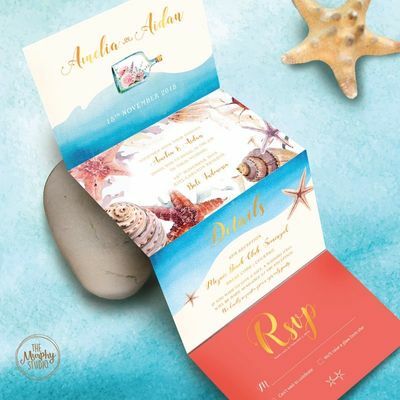 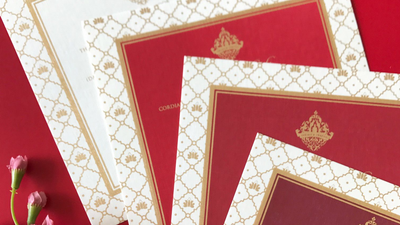 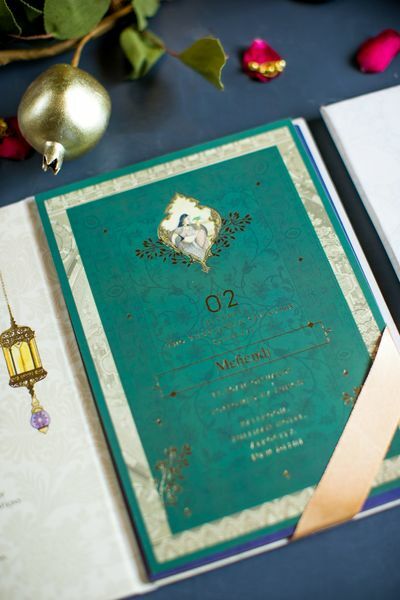 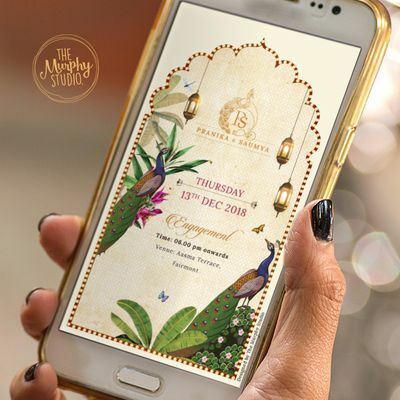 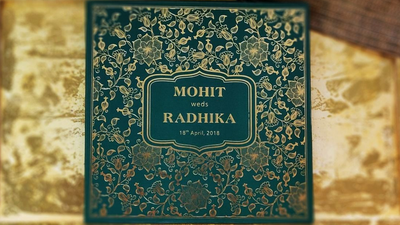 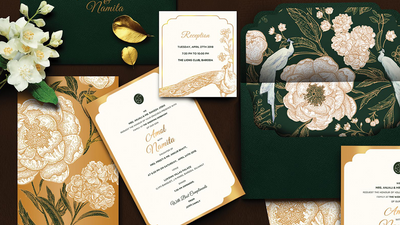 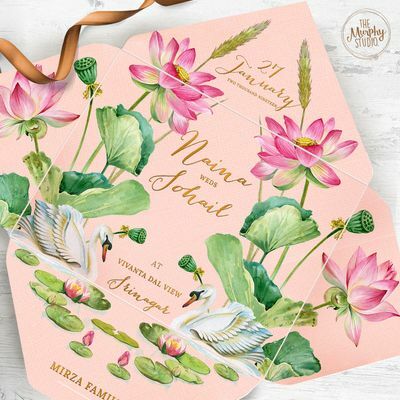 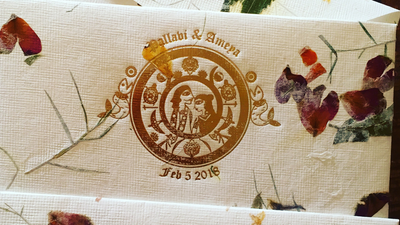 They believe that invitations are one of the most essential parts of planning a wedding because they set the tone of what guests are to expect on the wedding day. 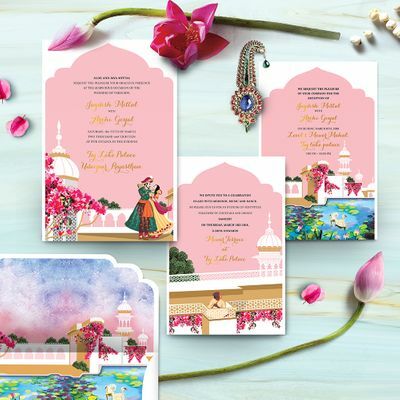 They want your wedding card to be special and reflect your true personality and also creates a memory that lasts a lifetime. 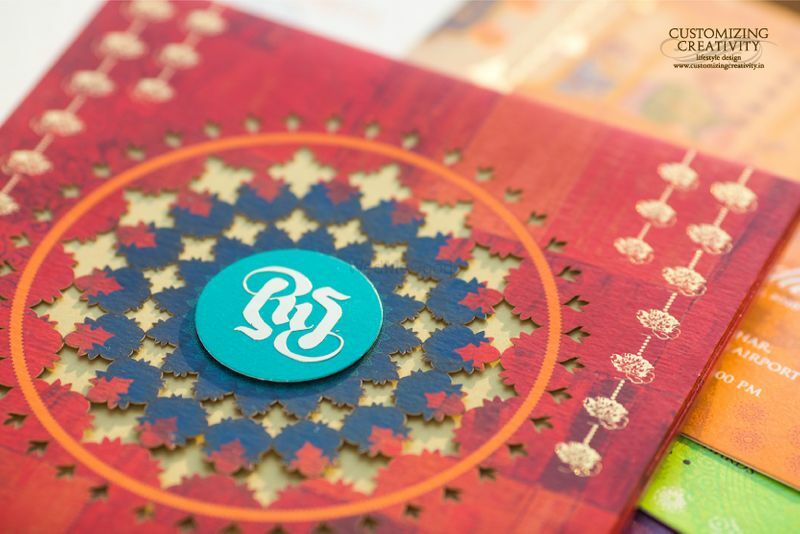 The work done by these people is unbelievable and definitely a cut above the rest. 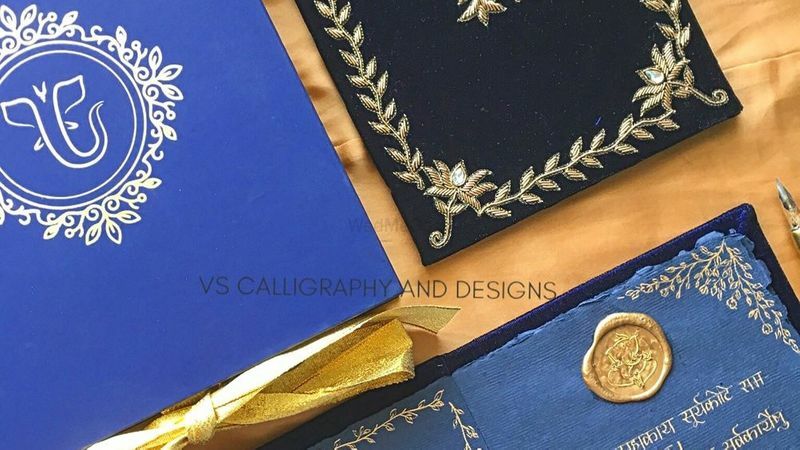 Their work has an element of superior class and beauty. 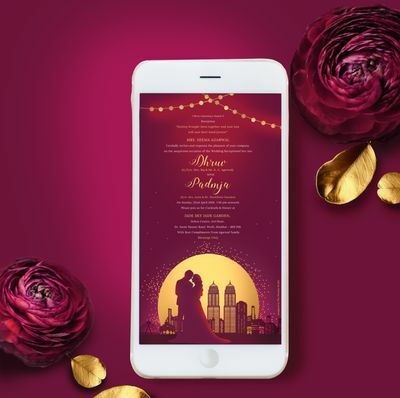 Their team will help you turn your thoughts in pictures with so much ease. 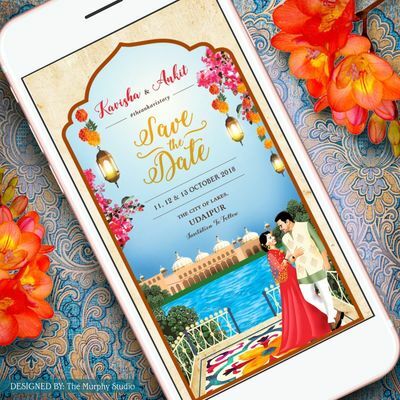 They offer both domestic and International shipping.